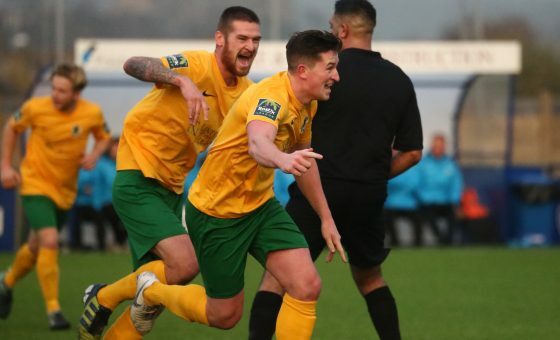 Horsham produced a fabulous display to dispatch Bostik Premier side Corinthian-Casuals as The Hornets ensured their progression in the FA Trophy. 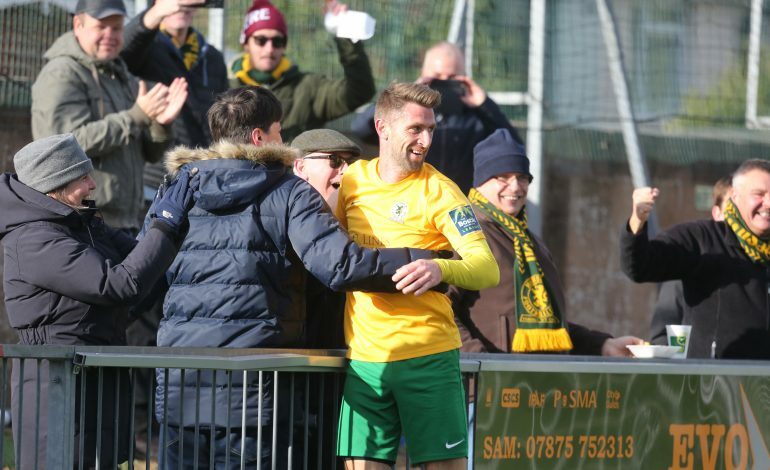 In a game that Dom Di Paola’s side largely dominated throughout, Horsham took the lead in the sixteenth minute when Joe Shelley nodded in from George Haywards cross, and they doubled their lead on the half hour mark as Rob O’Toole prodded in from close range. Casuals thought they had a route back into the game when Shelley upended Jordan Clarke inside the area, however goalkeeper Josh Pelling ensured his side would keep their healthy lead intact when he dived low down to stop Waren Mfula’s low drive. 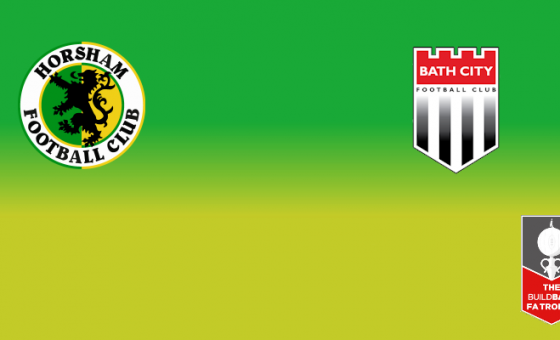 The Hornets continued in the same vain during the second half, and had numerous chances to extend their lead, but had to wait until injury time to finish the visitors off when Jack Brivio swept in from man-of-the-match Tyrell Richardson-Brown’s low centre. Matt Dale reports on an excellent afternoon for Hornets supporters, with photos from John Lines.